Byzantine, Texas: Fr. Alexander Atty has reposed. Memory Eternal! Fr. Alexander Atty has reposed. Memory Eternal! In 2009 Fr. Alexander Atty gave a series of lectures on the campus of St. Vladimir's during their annual Lenten Retreat. Fr. Alexander was at the time the priest at St. Michael's Antiochian Orthodox Church in Louisville, KY. His talks were, for me, life-changing. Even today, when things seem insurmountable, I listen to the below podcasts. 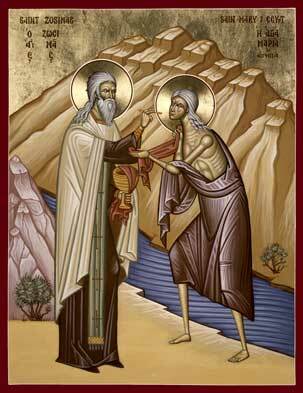 (antiochian.org) - As we continue to mourn the loss of Metropolitan Philip, your prayers are requested for the repose of the soul of the newly-departed servant of God, the beloved Archpriest Alexander Atty. The V. Rev. Fr. Alexander, former Dean of St. Tikhon's Seminary and before that priest at St. Michael Antiochian Orthodox Church in Louisville, KY, fell asleep in the Lord early Sunday morning March 23. May his memory be eternal! Services for Fr. Alexander are listed below. 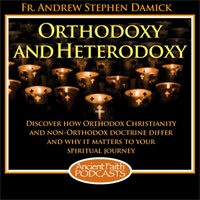 Father Alexander held a B.S. in engineering from Philadelphia College of Textiles and Science. After earning his M.Div. 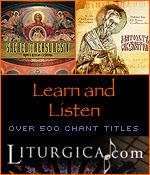 at St. Vladimir’s Seminary in 1979, he was ordained a priest on December 9, 1979 at St. Nicholas Cathedral, Brooklyn, NY. 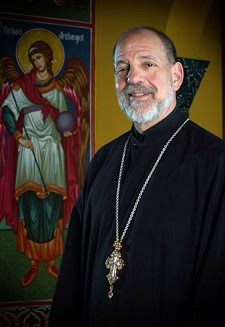 Father Alexander was elevated to the rank of archpriest in 1988, and later went on to study at Pittsburgh Theological Seminary, earning his D.Min. in 2008. 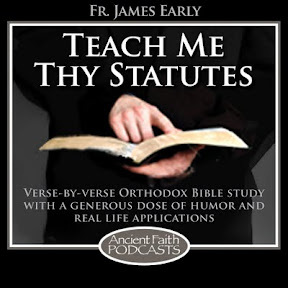 Thank you to Ancient Faith Radio for recommending this recent interview with Fr. Alexander conducted by Dr. Al Rossi.